David Loveless Listening to this album is almost like having an out of body experience - absolutely superb in every sense!! Favorite track: Drowning in Delusions of Grandeur. Scott At once beautiful and disturbing, like a memory both cherished and haunting...this is an emotional soundtrack to a nightmare you hope will never end. Favorite track: Lamenting Memories Long Past in the Remnants of Darkness. Forto Reibus. More in the symphonic beautiful and melancholic ambient than Dark Ambient. Very different to any other album in the Cryo Chamber repertoire, and highly recommended. Probably the Cryo Chamber album ive listened the most together with Metatron Omega´s trilogy. Dont mind the lengthy names of the tracks... artists ;). 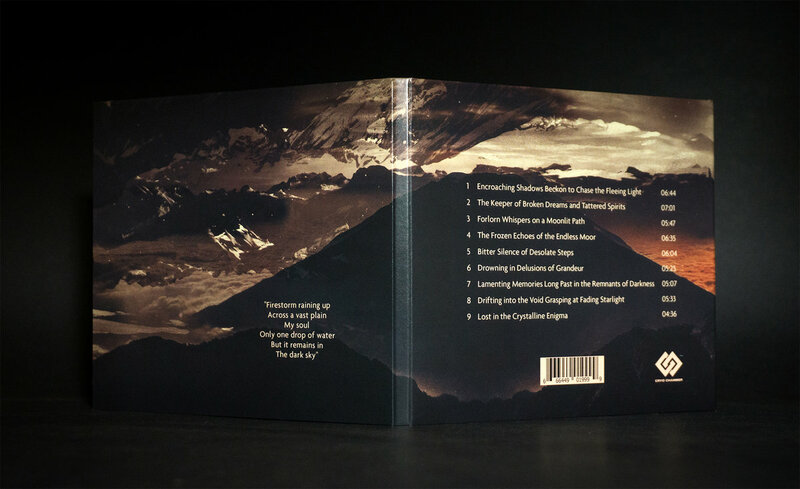 Includes unlimited streaming of Through the Nightfall Grandeur via the free Bandcamp app, plus high-quality download in MP3, FLAC and more. 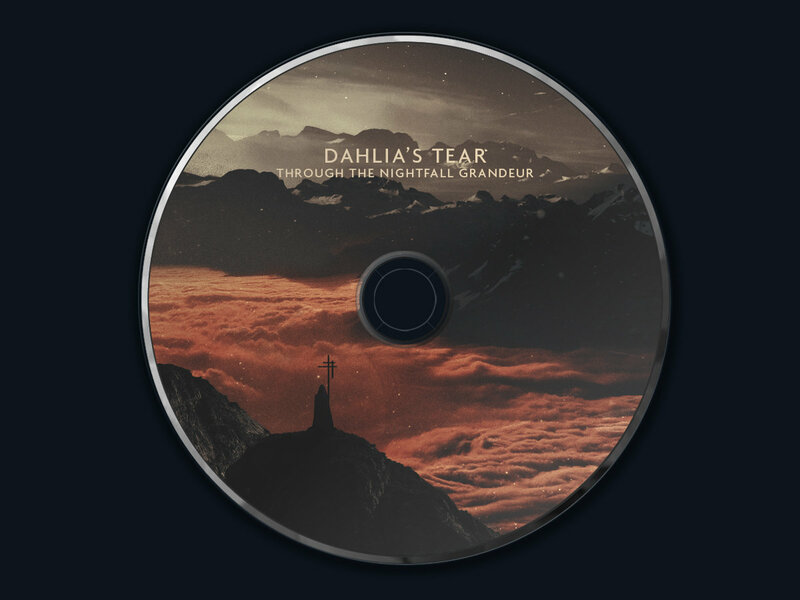 We welcome Dahlia's Tear back to Cryo Chamber. 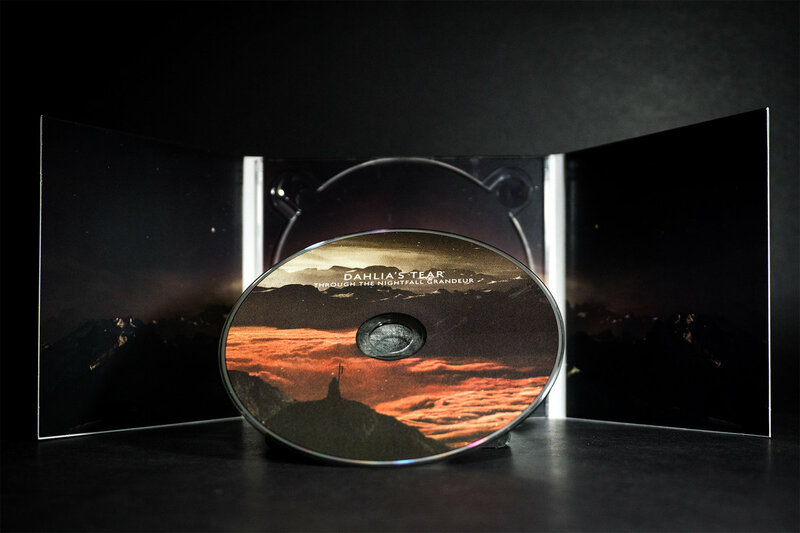 After 6 years of silence this veteran dark ambient producer is finally back with a new album. 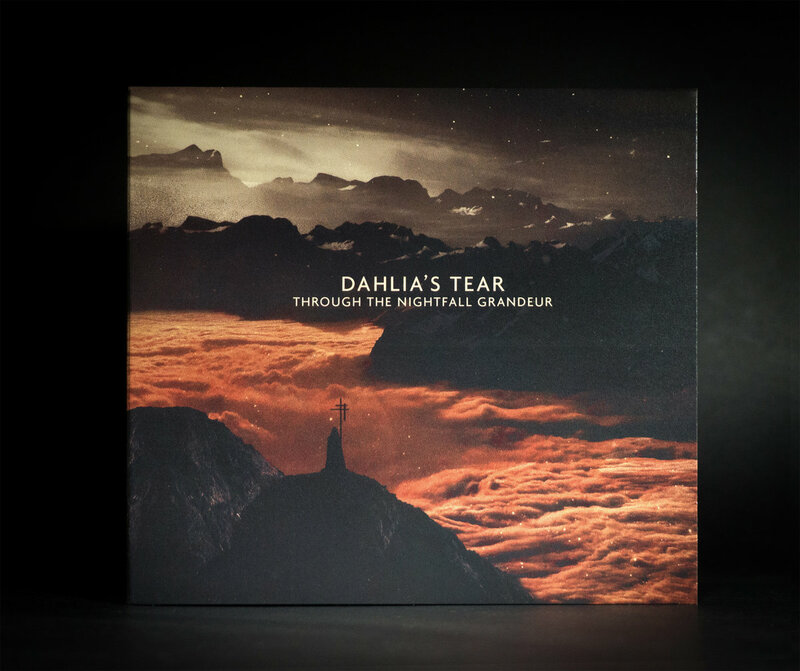 Through the Nightfall Grandeur is a dreamy and multi-layered melancholic journey through worlds both inner and outer. "The dreamer watches you from atop the onyx tower. You are in his domain now, a world within a world beyond the dreamsphere where reality is born anew. 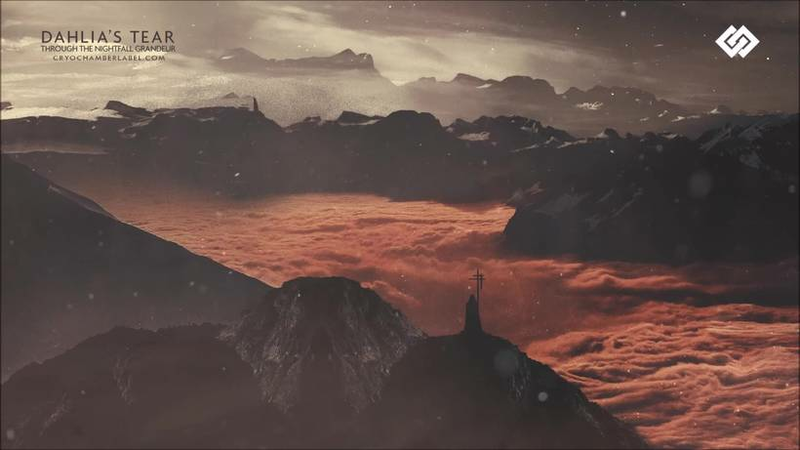 Snow flakes melt on your neck as you peer out over a jagged landscape, is this real? You've asked yourself this question more times than you can remember, awakening from each dream within a new dream. Reality has grown into an old weathered memory, left behind at the surface of that first deep dive into the subconscious."